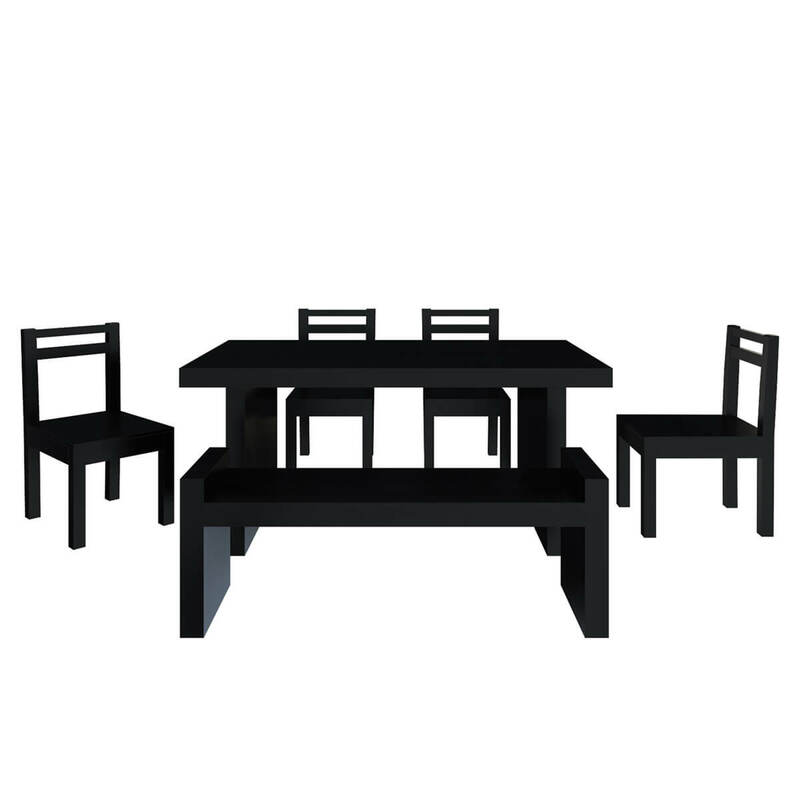 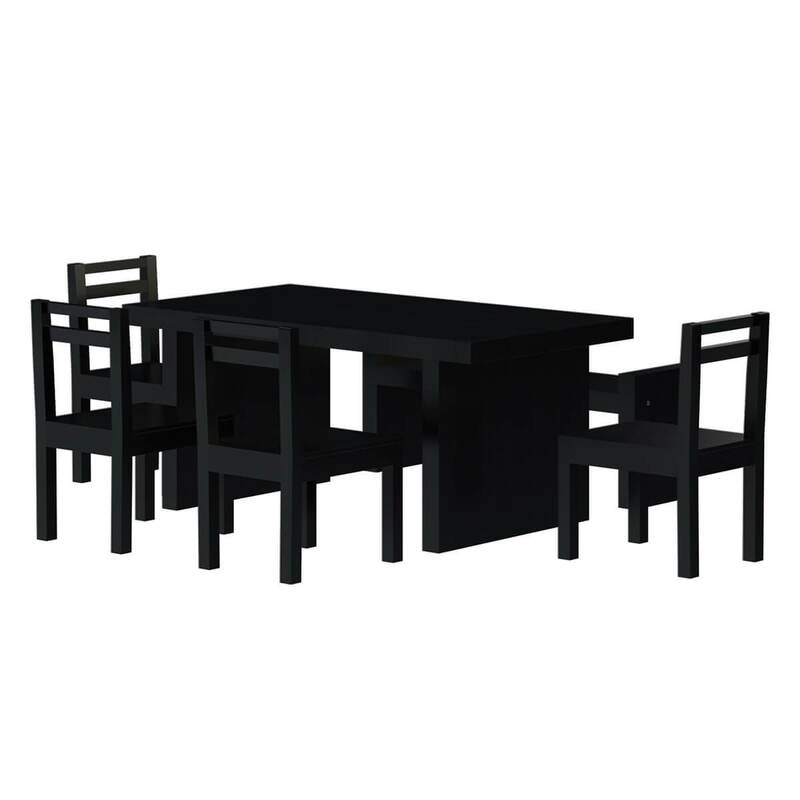 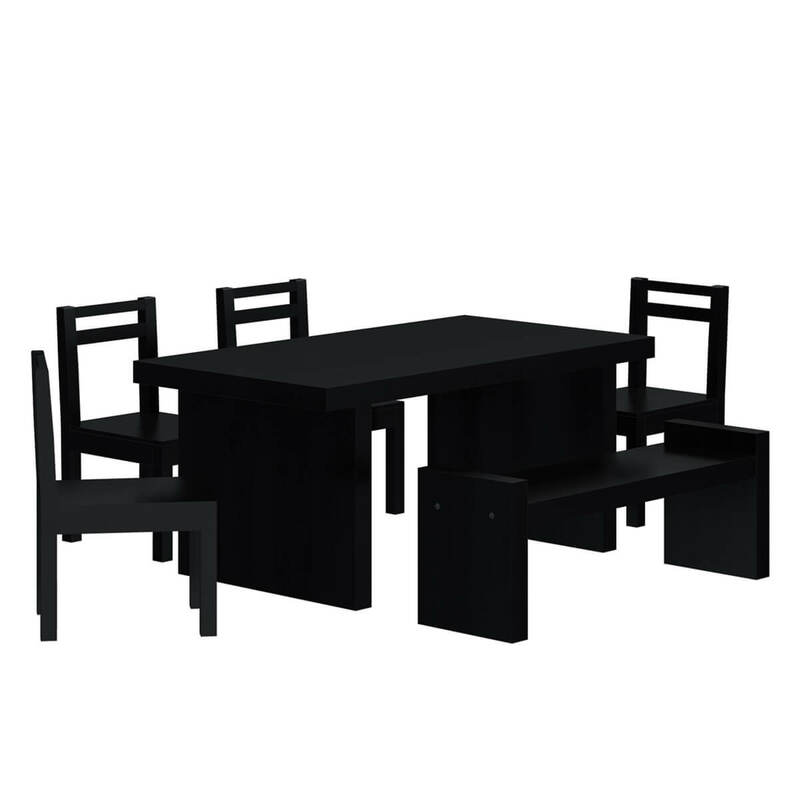 It's easy to keep things simple with the Arcadian Modern Style Rustic Solid Wood 6 Piece Dining Set with Bench For 6 People. 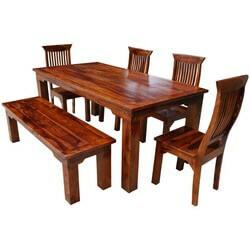 This classic set is made with Solid Wood, a top quality hardwood and features 5 school back chairs. 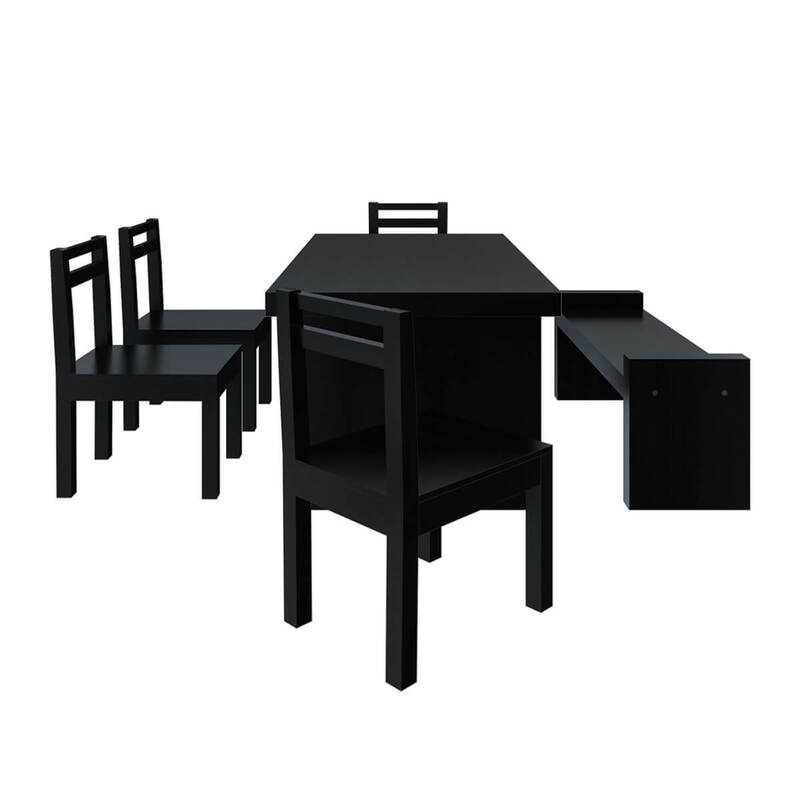 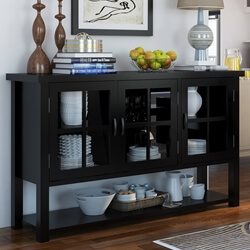 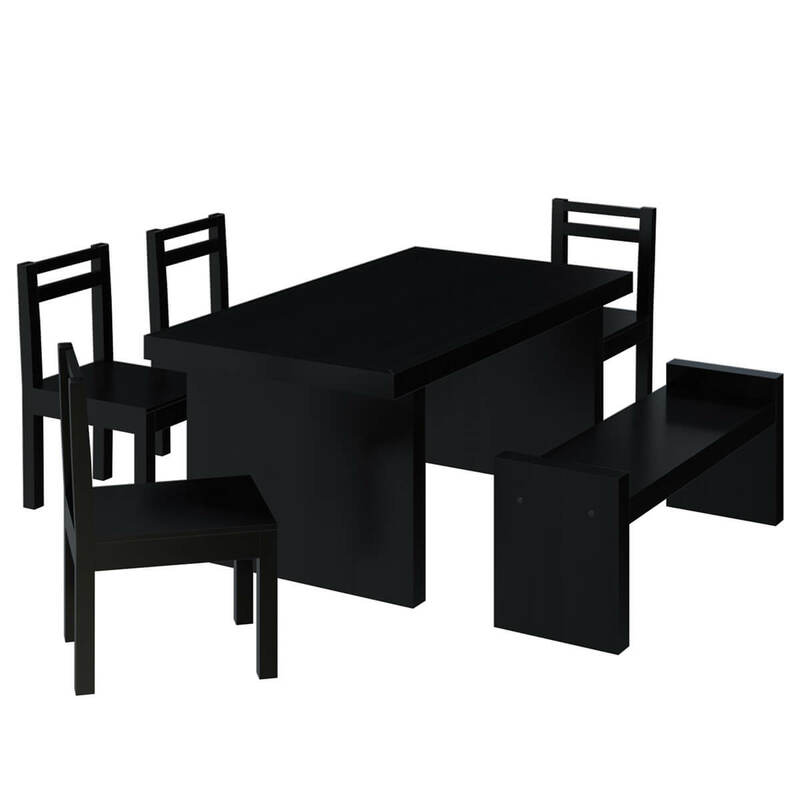 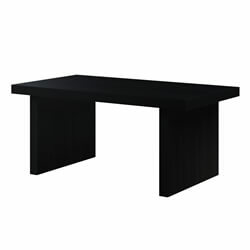 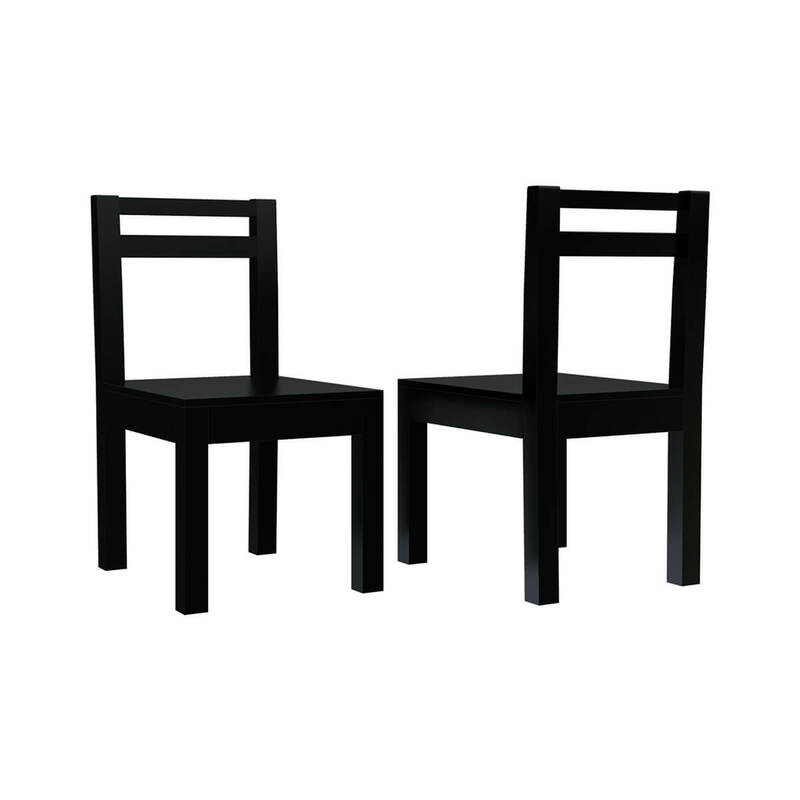 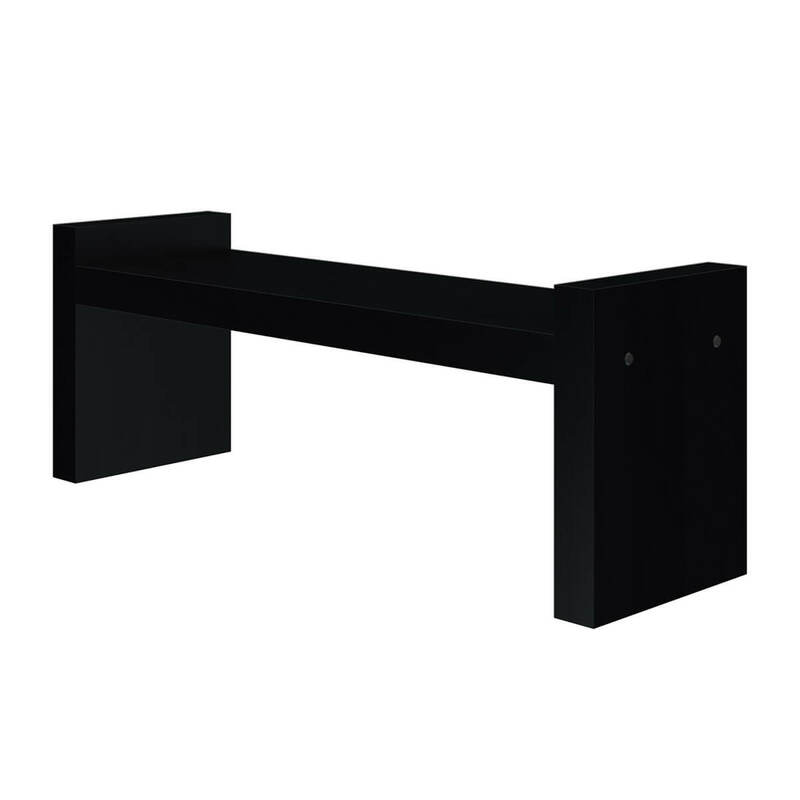 The traditional set features a bench with solids sides which match the table legs. 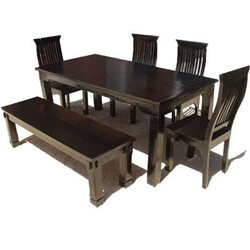 This dining room ensemble blends with rustic, green, and contemporary interior designs. 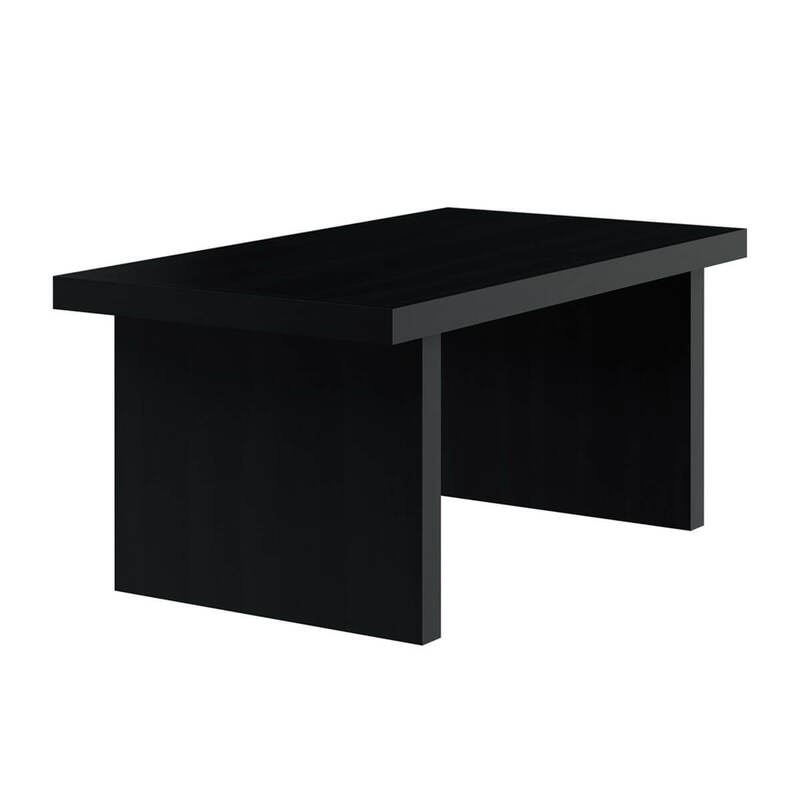 • Slat board table top. 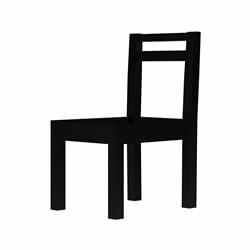 • School back chairs with wide seats. 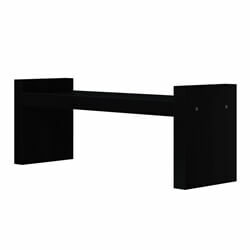 • Handcrafted construction and finish. 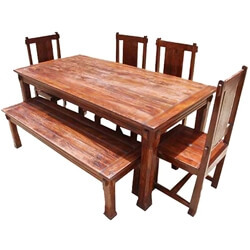 Look for other rustic designs in our Appalachian Rustic, Oklahoma Farmhouse, and Mission Collections.